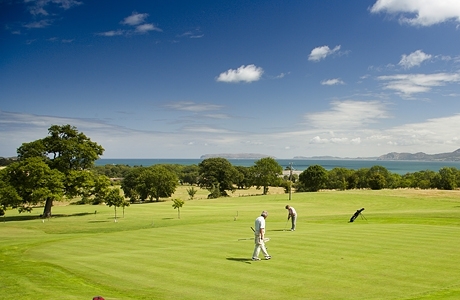 Henllys golf course makes full use of the mature parkland trees and natural water hazards to provide a fair test of golf. 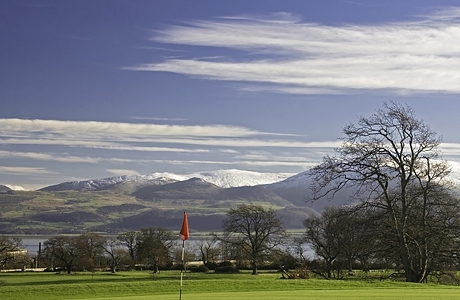 The Menai Strait and the Snowdonia Mountain Range also form a magnificent backdrop to this par 71. 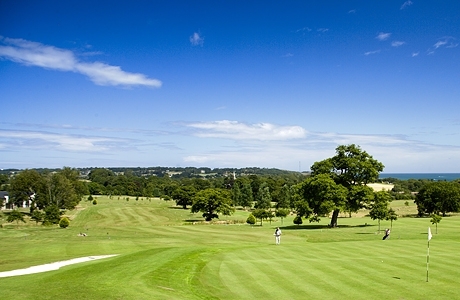 Set within the grounds of the historic Henllys Hall the course is maturing well and makes good use of the natural features, such as streams and ponds. 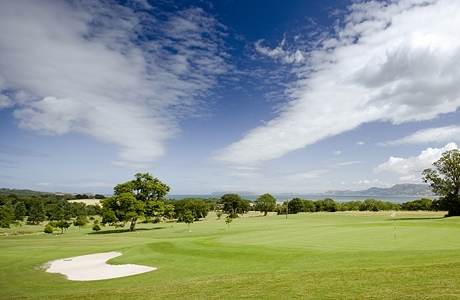 It is testing for every level of player and with its elevated position affords players unparalleled views of the surrounding countryside and the mountains of Snowdonia.